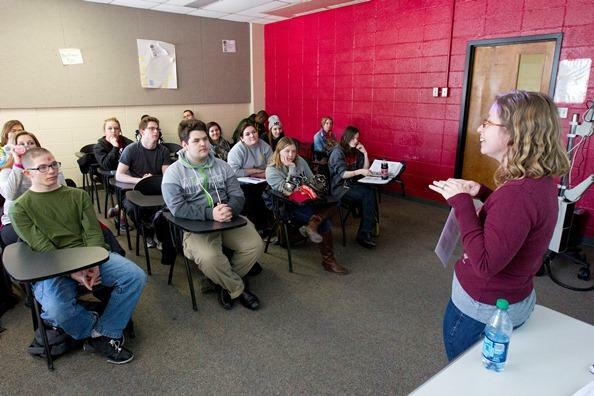 This past fall, a new educational program for young adults with intellectual and developmental disabilities began at the University of Missouri-St. Louis. The program, called SUCCEED, is a two-year residential program designed to help students build the skills needed to either find a job or enroll in a degree-seeking program. The program is the brainchild of Deborah Baldini, the associate dean for the College of Arts and Sciences/Continuing Education at UMSL, and the president and CEO of St. Louis Arc, Kathy Meath. The University of Missouri-St. Louis has begun construction on a new science teaching facility. 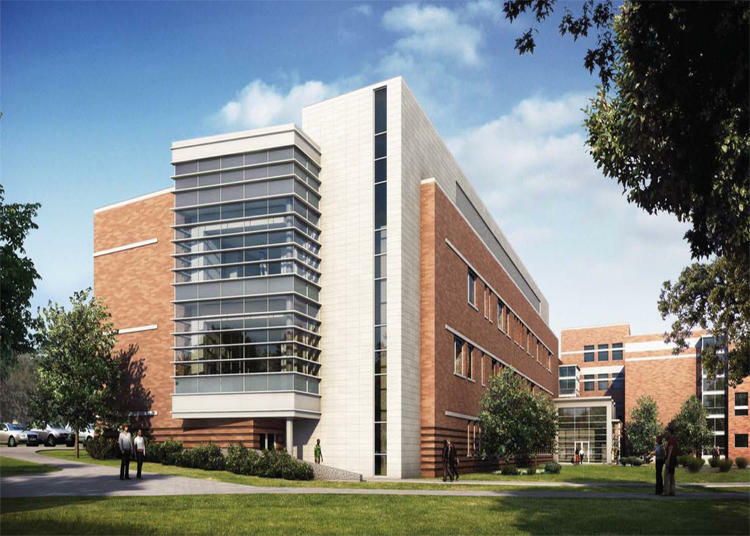 The four-story addition to the Benton-Stadler science complex will house laboratories, lecture halls, and a central meeting space for students and faculty. The dean of UMSL’s College of Arts and Sciences, Ron Yasbin, says science education used to mean students going to lectures on campus, and then working through homework problems on their own, outside of class. 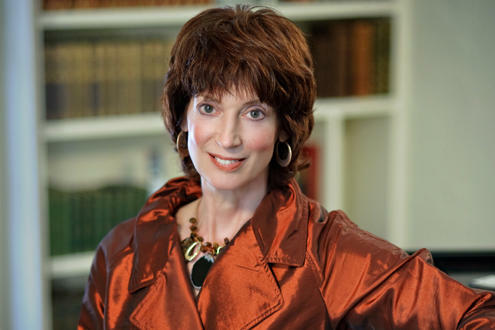 University of Missouri – St. Louis music professor and composer Barbara Harbach was commissioned to write a work to celebrate the 50th anniversary of the institution. As a result, her Jubilee Symphony will receive its premiere on Wednesday, October 9 at the Touhill Performing Arts Center. Robert Howard will conduct UMSL’s University Orchestra in the premiere. ​This article first appeared in the St. Louis Beacon: October 1, 2008 - Nano-this and nano-that. Recently, anyone who follows science news is seeing the prefix "nano" everywhere -- nano(ro)bots, nanotubes, nanotechnology. We are told that nanoscience holds great promise for the future, and that the future is beginning now.